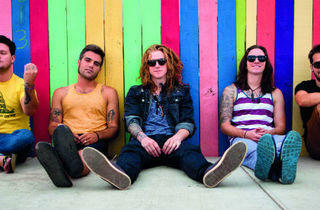 In town for their debut performance, the American pop/rock band are fresh off their latest album, Somewhere Somehow, released in December last year. Gear up to sing along to tunes like ‘Heaven Can Wait’, ‘Just Keep Breathing’ and ‘Art of War’. 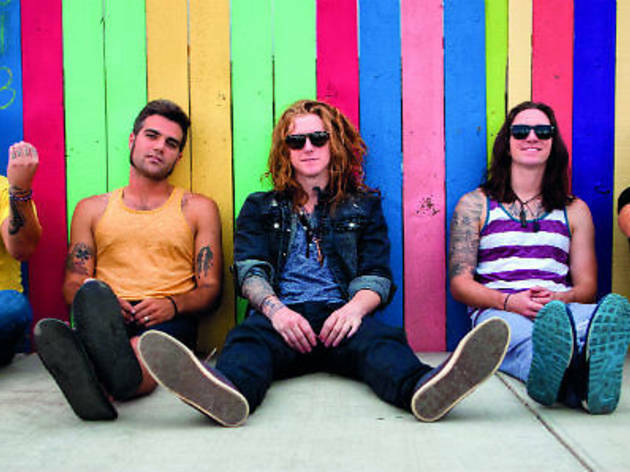 Read our interview with We the Kings' frontman Clark as he tells us more about their new album and debut Singapore performance.